The instructions and video below assume you know very little about Azure and have nothing but a Windows Server 2016 (or 2012R2 or 2019) server. 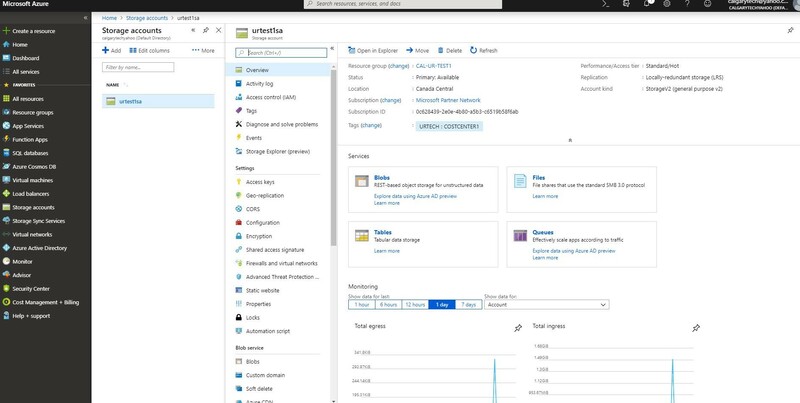 In case you don’t already know, Azure Storage lets you create a real UNC share on to an Azure cloud disk, kind of like what many people thought One Drive For Business was going to do. 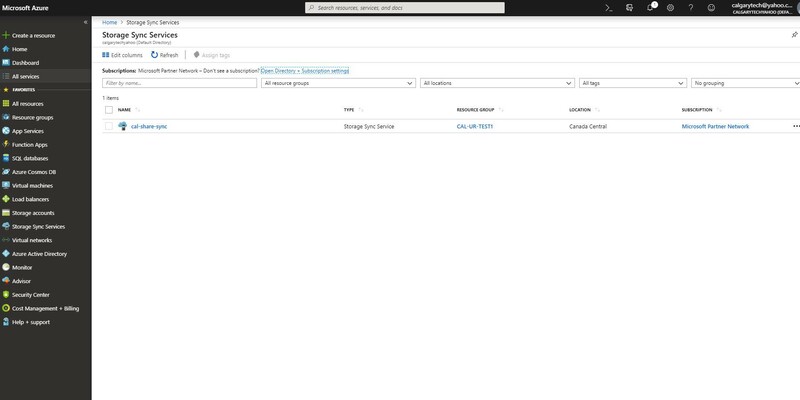 You can also use Azure File Sync to take old files from your existing file shares and put them in the cloud so staff can seamlessly retrieve them without ever knowing those old files were in the cloud. 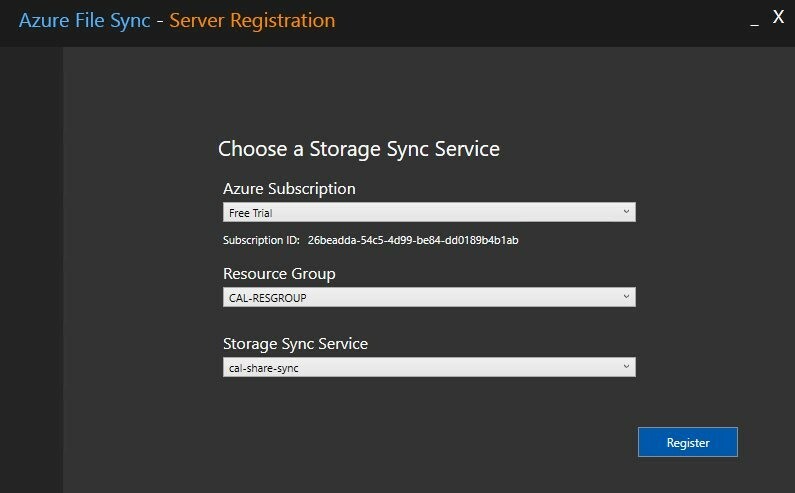 To get Azure File Sync to function, follow these steps. If you don’t like video’s, we have every step detailed just below it. You are done. 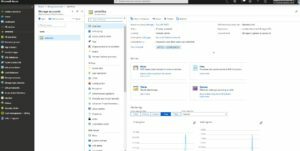 The files in you share should start syncing to the Azure cloud and if you have set CLOUD TIERING files on your server will start changing to stubs. You can identify file stubs by checking the file size. If you see SIZE ON DISK = 0, then the file is stored in the cloud and not on your on-prem server. 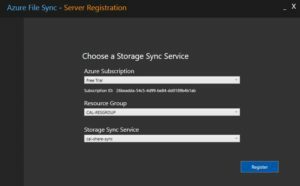 Azure File Sync still does not lock files that are duplicated on multiple servers so, until Microsoft adds that feature, I would not have more than one server pointing to a share. You NEED to confirm your AntiVirus is set to ignore files that are marked as ‘offline’. If it is not, it will pull down every file from Azure to scan it… obviously not good.